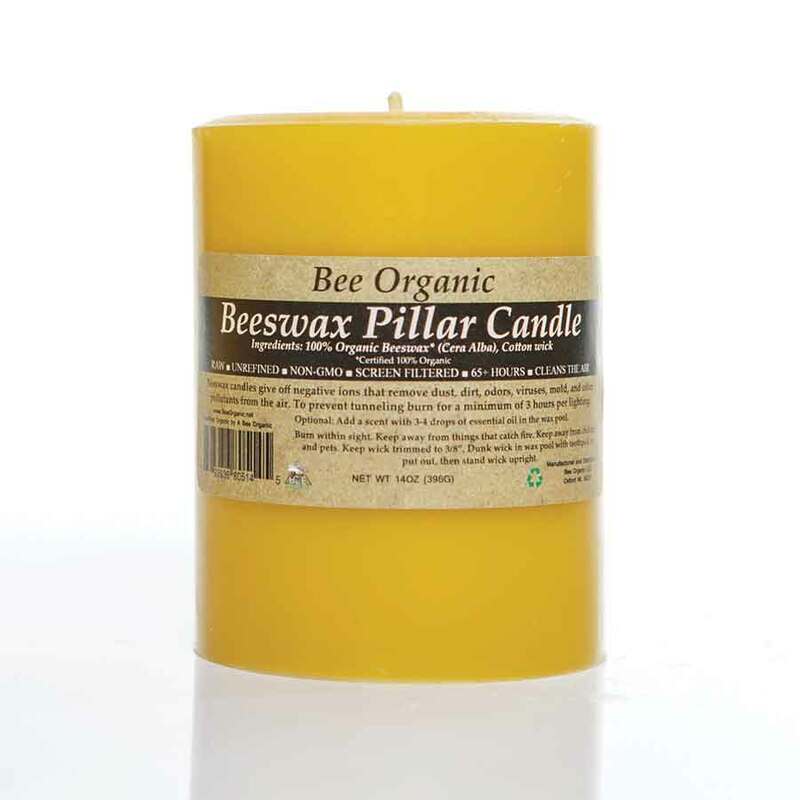 Bee Organic | 100% Organic Beeswax Round Pillar Candle 3" x 4"
Home > Shop by Category > Made w/ Organic Beeswax Pillar Candle Medium 3" x 4"
I love these candles! Not only are they bright, but the flame color is beautiful. There are several lessons that I learned which you really need to follow. 1. It's better to extinguish the flame by dipping it in the wax. It makes it easier to light the next time. 2. Always cut the wick to 1/4 before you light it. 3. Make sure to burn it 1hour for each inch in circumference. 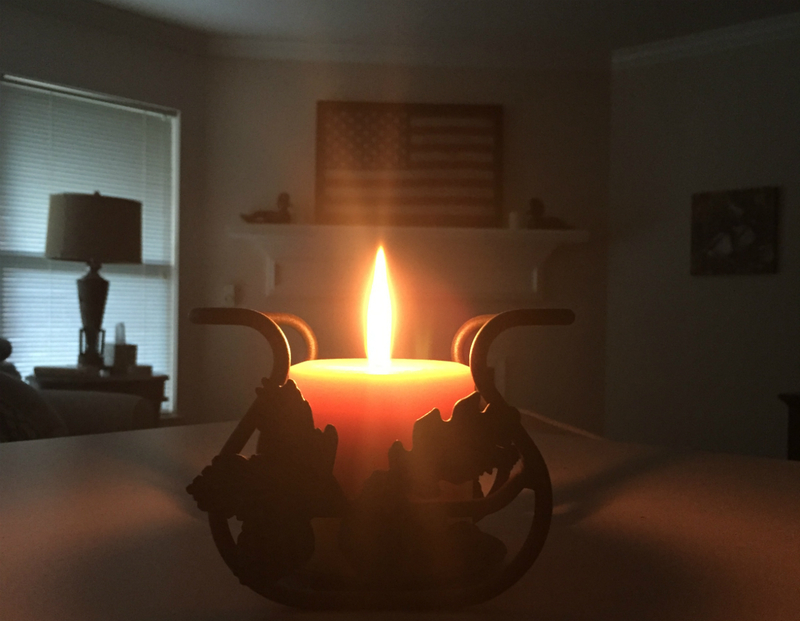 Otherwise, you will have a tunnel, and you won't get as much burn time out of the candle. I will be order these again soon.